The dogs — mostly from Washington state — were being driven to a dog show when handler Tony Carter stopped at an In-N-Out Burger in Redding, California, where the van was stolen Wednesday afternoon. Ken Johnson hopped a plane from Washington soon after he learned his prized show dog was among 13 others that disappeared after a dog handler’s van was stolen Wednesday from the parking lot of a Northern California fast food restaurant. Approximately eight hours after Johnson landed in Sacramento, police in Redding, California, recovered the van — and the dogs — not far from the In-N-Out Burger where the van was stolen. The hungry and thirsty animals suffered from high heart rates because of the heat, but were otherwise OK, Redding police said. They were taken to the local Humane Society for evaluation, according to police. 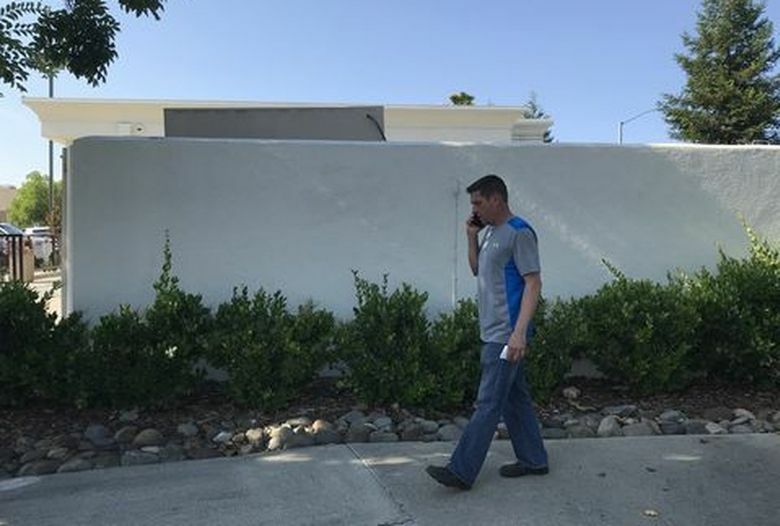 The dogs were being driven to Woofstock Dog Show, which started Thursday in Vallejo, California, when dog handler Tony Carter stopped at an In-N-Out Burger in Redding. Carter, of Kent, left the engine running to keep the 14 dogs cool. By the time Carter returned — only minutes after ordering — the van was gone. 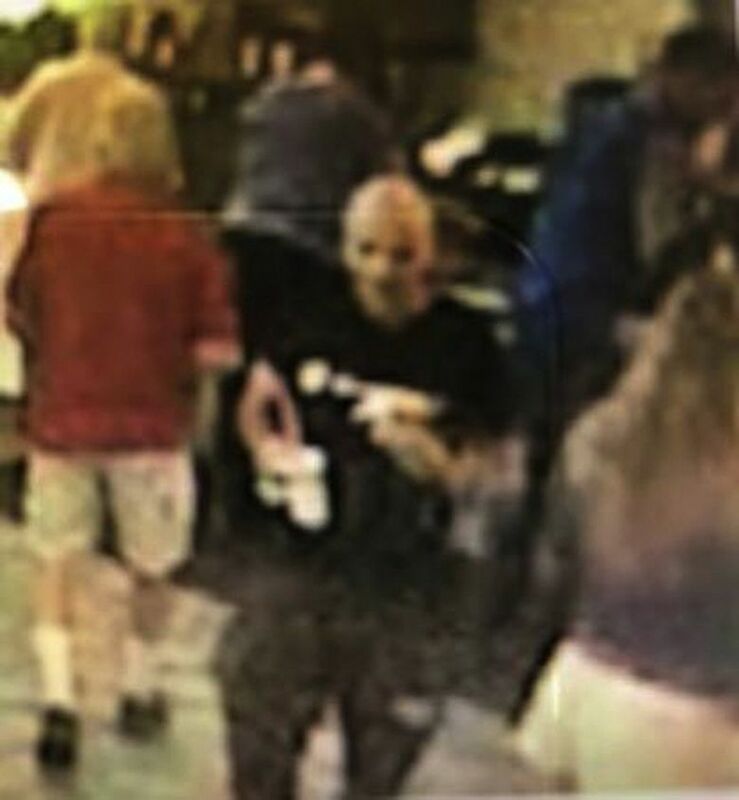 He told the Redding Record Searchlight he was shocked because there were many customers outside, and the van was parked directly in front of the restaurant. 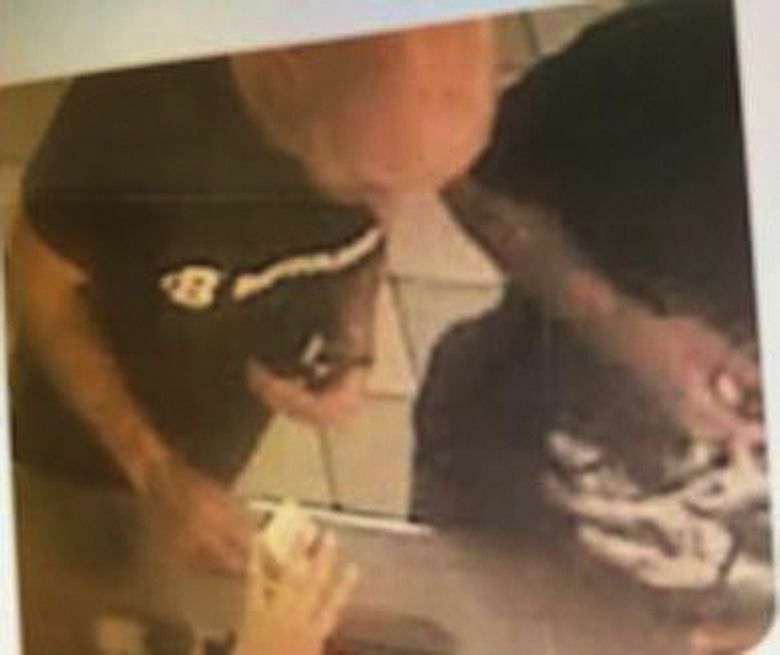 Police released surveillance photos from the restaurant of the suspected thief, but have not made any arrests. 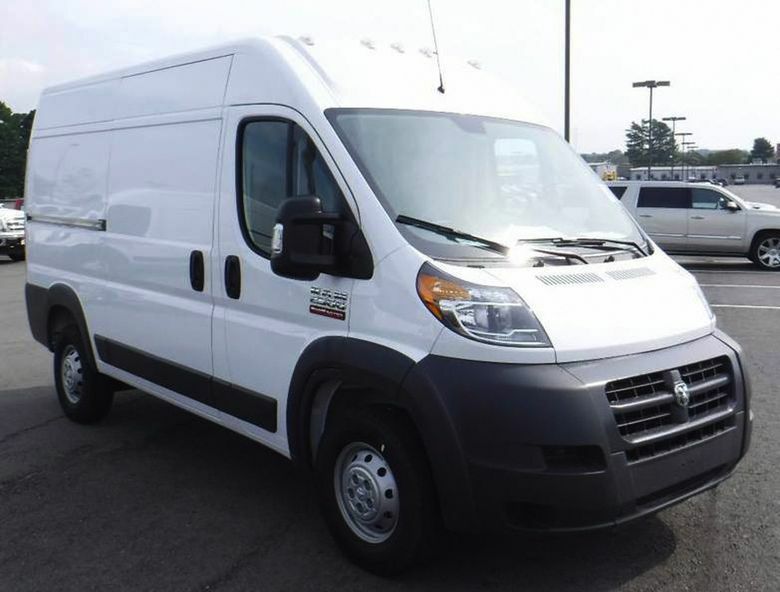 Around 10:40 a.m. Thursday, officials received a call from a citizen who had spotted the stolen van in a wooded area, according to the California Highway Patrol. The Highway Patrol had an airplane searching for the van, and the pilot was able to direct police to the site in south Redding. Officers broke a window to rescue the dogs, Redding police reported. The dog breeds included rat terriers, golden labs and Rottweilers, according to Redding police. Redding police Sgt. Levi Solada said authorities appreciated the help of the public, which ultimately led them to the dogs. Johnson and his wife, Cathy, had set up a GoFundMe page to raise funds for the safe return of the dogs. They plan to give the money to the person who spotted the van, or donate the money to a dog-related cause. Dog handlers and owners collectively offered a $30,000 reward. 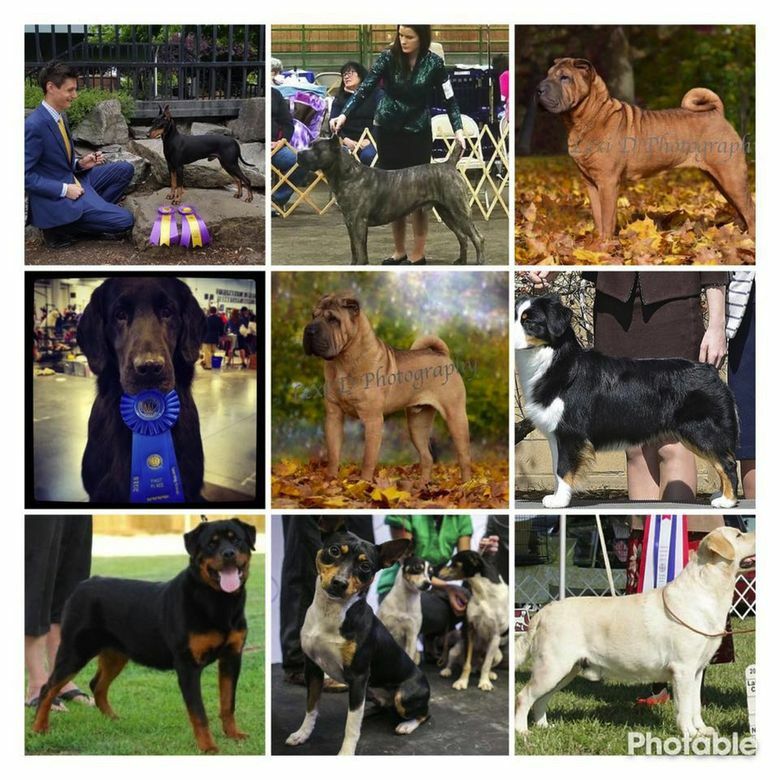 Numerous kennel clubs in California and Colorado had offered to donate and help raise money, according to Lynda Leffel, a Davenport, Lincoln County, resident whose grand champion miniature American shepherd was inside the van.